An innocent victim of discrimination. The truth is, his was a family of badgers that did harm to no one and like every animal, us included, wanted only to feed themselves and live comfortably. Just for being badgers, they were killed. 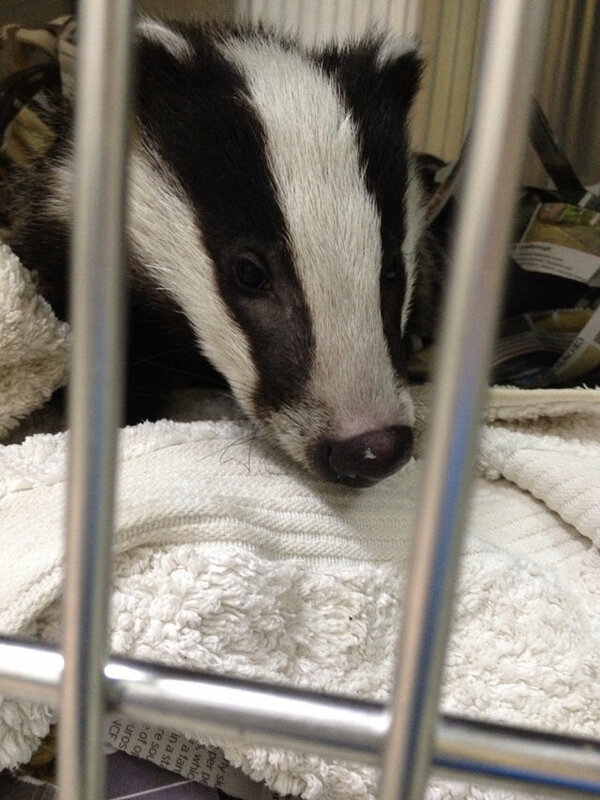 He's awaiting test results for bTB, but every single badger (mostly orphaned cubs) that has come in this year so far has tested negative for the disease.